A rare opportunitiy to own an exquisite, well thought out home close to everything you love about Auburn. The Talons of South College is a meticulously planned community set to introduce a fresh standard of design to Auburn. 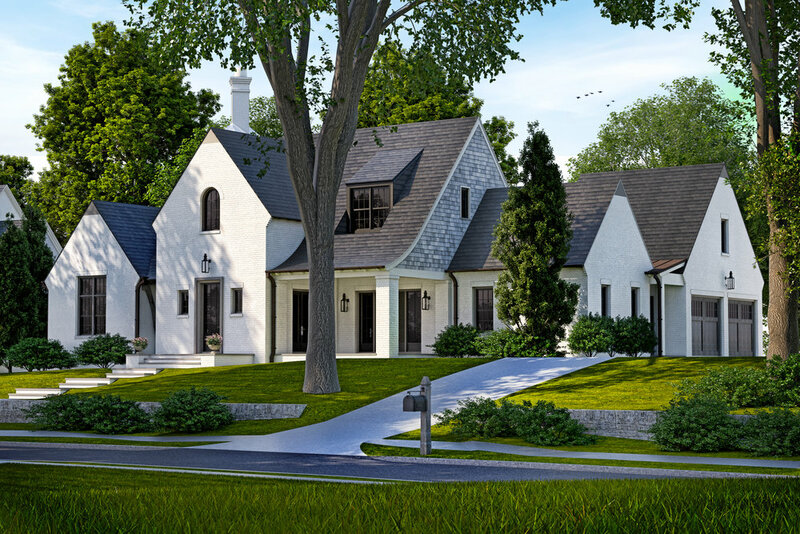 Situated among majestic oak trees on a relaxed contoured site, the homes’ design is inspired by the classic Southern and Neoclassical Architecture of stately residences found in cities around the South. For updates or to learn more about The Talons of South College, please contact us.